I was listening to a story on Public Radio on my way to work this morning about the plight of the honey bees and how their numbers are declining. The information is not new and I have been hearing about this issue for several years. I have heard about farmers contacting local beekeepers to rent their hives to put in their crop fields for pollination due to the shortage of wild honey bees. We often forget that these happy buzzing insects are responsible for pollinating flowers as well as being a critical part for growing crops ~ from apples and carrots to almonds and blueberries. I started doing some digging around and also found out about what is called Colony Collapse Disorder when in 2005 commercial beekeepers saw that one third of their bees had just vanished. There has been a lot of research going on as to why this has happened considering climate change, viruses, and bacteria to also insecticides. This issue I feel is so very important to our crops and food supply and I want to support those organizations doing research and those organizations that are trying to work with the legislation to reduce the effects of insecticides on honey bees as well as our water supply from run-offs. PS ~ The issue that was part of the conversation I heard on the radio concerned the use of seeds that were pretreated with neonicotinoid pesticide. 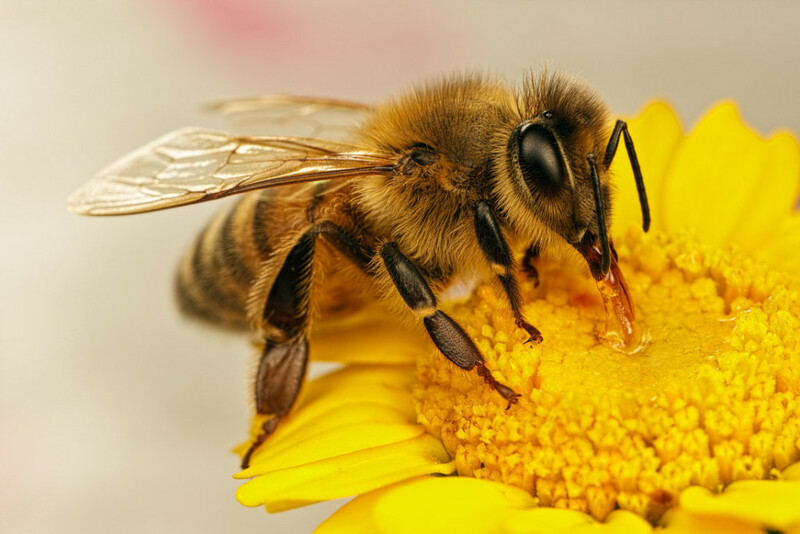 “This is a water soluble pesticide that is absorbed as the plant grows but also retains residues on the nectar and pollen even when the plant is flowering months later.” There have been studies and concern about this and how it affects the bees. Bayer is the leading producer of this insecticide and yes it’s the same company that made the aspirin in your medicine closet. There has been research and pointing of fingers that yes it has effects on the bees and no it does not but “ the EU has put a temporary partial ban on the use of some neonics” and “ the Ontario government in Canada has proposed a regulation aimed at reducing the number of acres that can be planted” with these seeds. I have been concerned about this issue with the bees for a while and have decided to contribute to the saving of the honey bee. When I was looking for a new mold for my lotion bars I came across the one below and thought to myself- perfect! My solid lotion bars are 30% beeswax and I have decided that from now on I will be donating $1.00 per cake purchased to the organizations above doing research. 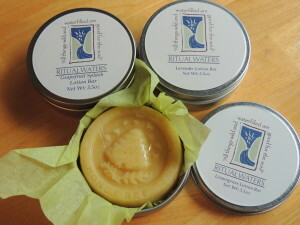 Check the lotion bars out on the Ritual Waters site under lotions & creams. Each is packaged in a reusable tin and in the original scents of Lavender, Lemongrass, Spruce & Tea Tree and now introducing Grapefruit Splash and soon Lavender Mint.